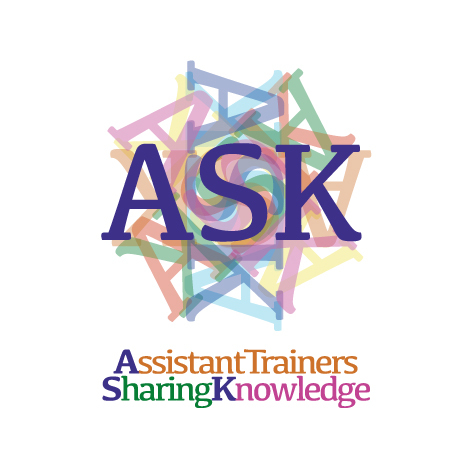 The project Assistant trainers sharing knowledge (ASK) focuses on a group that has not received much attention before: the assistant trainers in youth circuses. With LCL we want to find out how learning should be organized in the best way in the educational circus as part of non-formal education. 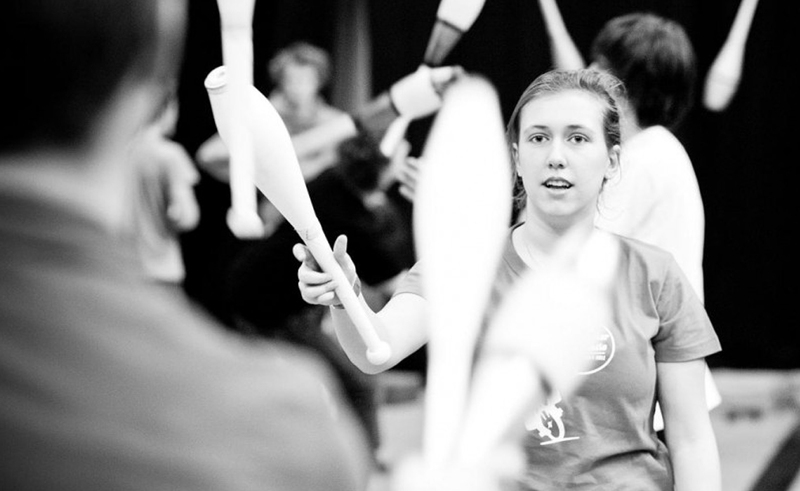 EYCO aims at stimulating and supporting European youth circus on a national and European level. Read more about our mission statement.